***Independently Owned Authorized Department 56 Retailer. Department 56 and The Curio Shoppe are not and shall not be considered as joint ventures, partners, agents, employees or fiduciaries of each other and neither shall have the power to bind or obligate the other. I do take PayPal. You may also want to visit my Store on Ebay. 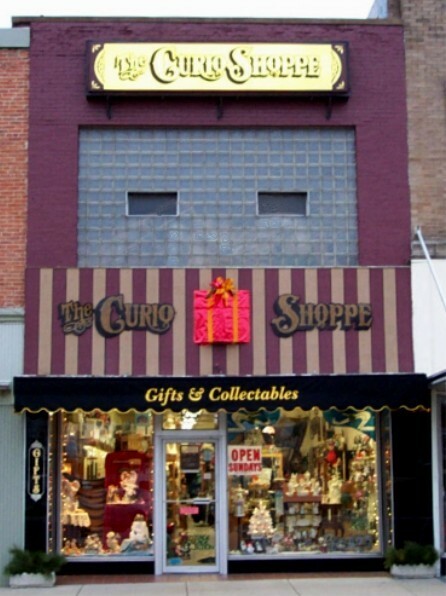 You go to store and put in under discription "The Curio Shoppe" and you will find it. I'm working on my Website & I may be out of some of these items, also I have a lot more items to put up as I closed my retail store. Please write, call, or email us for your needs.